Rowena Inn Sandpiper Golf Club Wedding Photographers - Best Vancouver wedding photographer Jozef Povazan Photography studio. 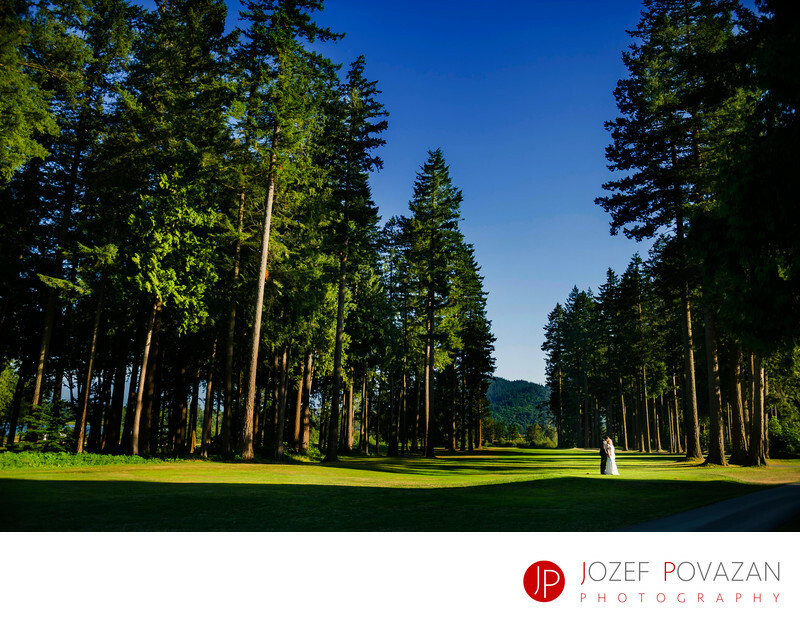 Rowena Inn Sandpiper Golf Club Wedding Reception captured by Vancouver Photographers Povazan Photography. Boutique Award winning destination photo studio. Location: 14282 Morris Valley Rd, Harrison Mills, BC V0M 1L0.